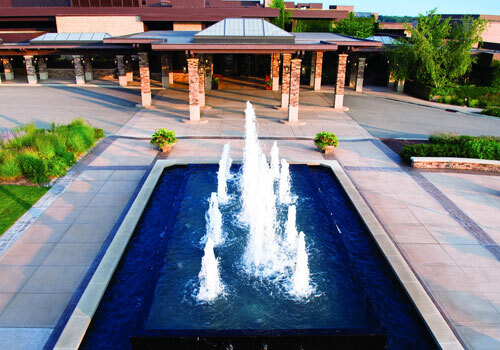 Grand Geneva Resort & Spa in Lake Geneva is a short drive from Milwaukee and Chicago, just far enough that guests can enjoy the tranquility and peace of 1,300 countryside acres. 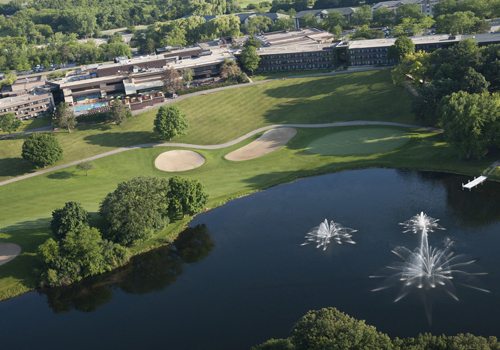 One of only five AAA Four-Diamond resorts in Wisconsin, Grand Geneva offers the best in dining, activities, and events. 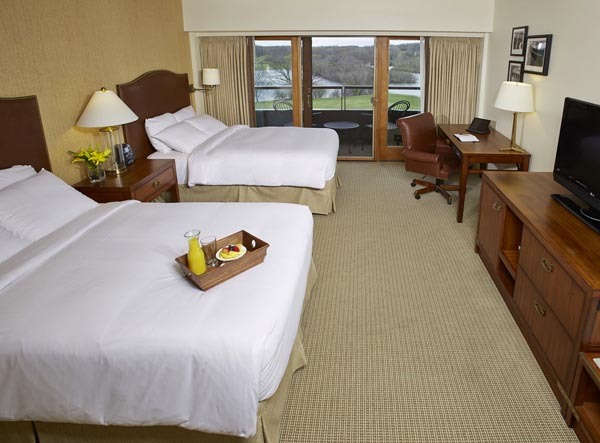 While Grand Geneva appeals to leisure travelers for obvious reasons, it's also the perfect getaway for business meetings and corporate outings. 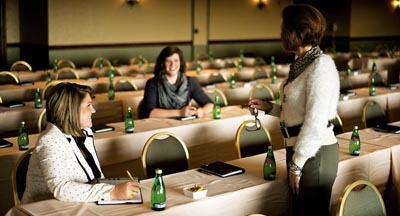 With 62,000 square feet of outstanding function space, you can make your next event truly special. 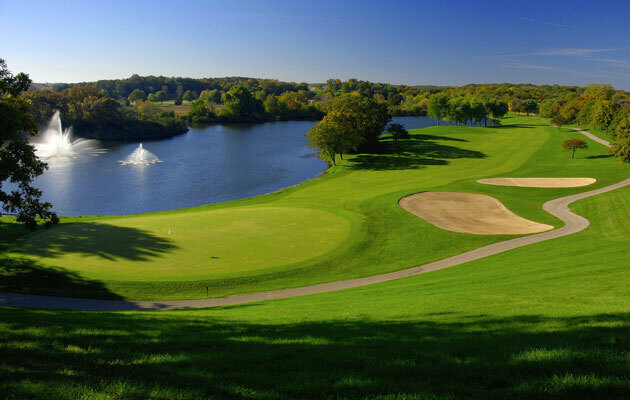 With two championship golf courses to choose from - The Brute and The Highlands - we welcome you to your paradise on the green. Relax and unwind at the WELL Spa + Salon. Available services include: massage, skin treatments, salon services and more! 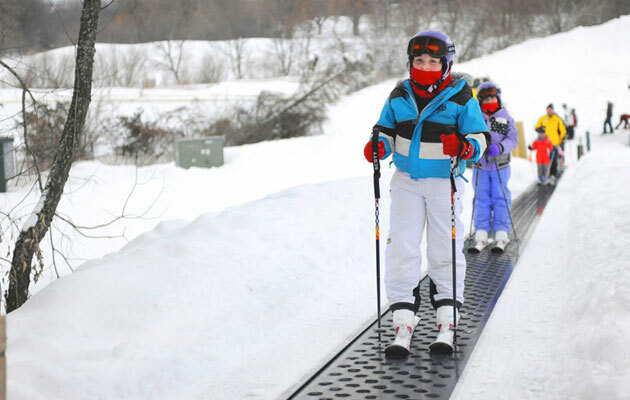 Embrace the Wisconsin winter and take on the Mountain Top Ski and Snowboard Park! If the slopes aren't your style, rent a variety of snowy weather items from our shop.